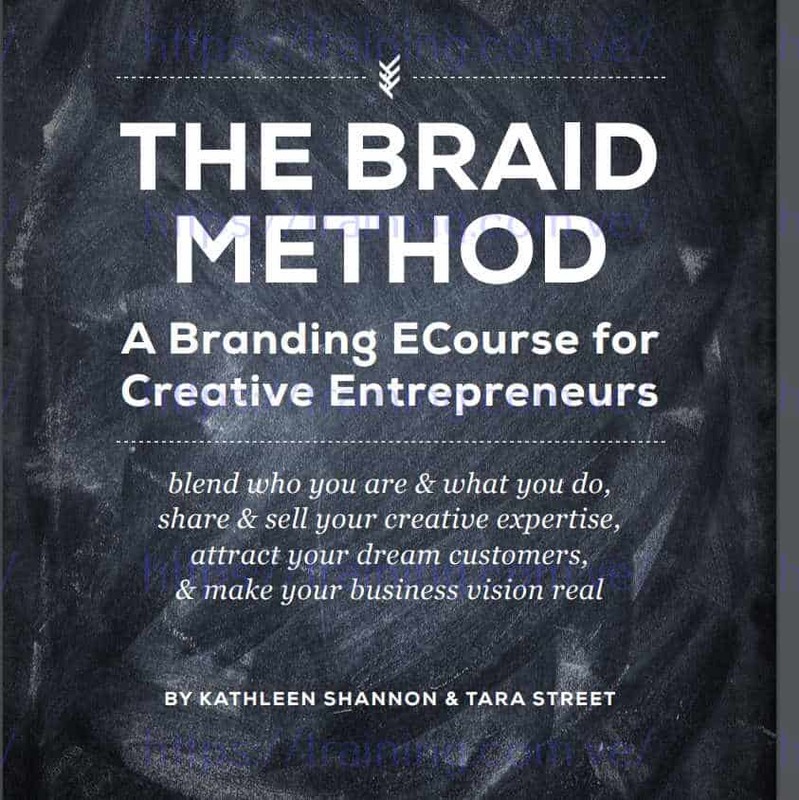 The Braid Method is how we do branding and business visioning for each and every one of our one-on-one clients. We've decided to take our tried and true process and put it into one self-guided ECourse + Workbook just for our creative entrepreneurs who want to blend more of who they are into the work they do. If you’re one of these creatives, you probably don’t entirely draw the line between work and life, and you like it that way. You have a point of view you want to get out there, and you want to attract the kind of dream customers you feel good about serving – the ones who trust and respect the work you’re putting out into the world. 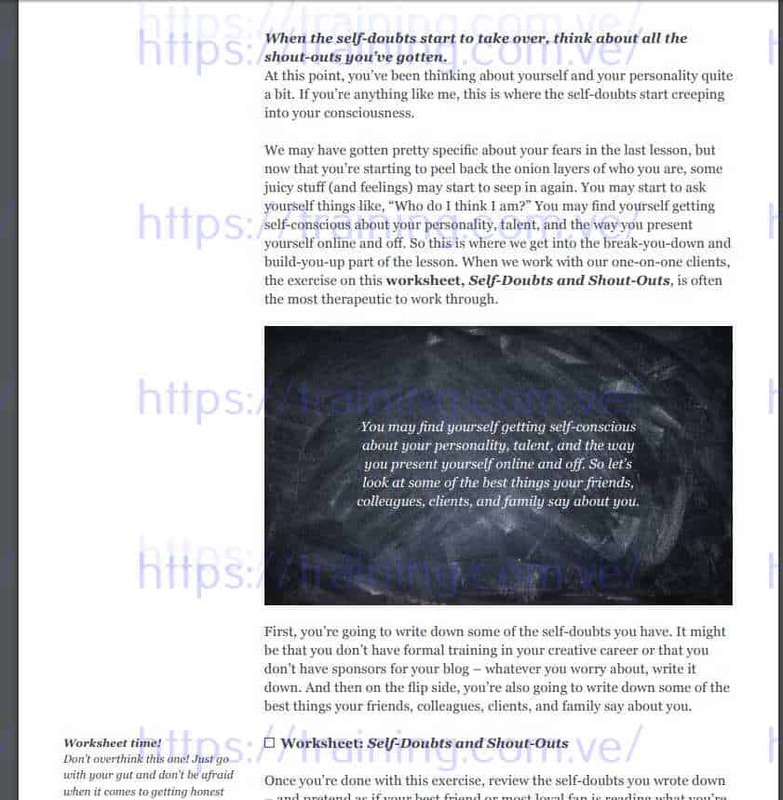 This ecourse is about packaging up what you stand for, in your own style, with your own words. And when you’re a creative entrepreneur, branding your business means branding you. You may be nodding to every bullet on that list, or just a few, but either way, you’re no stranger to struggle. But you’re also not afraid to dive into this ecourse, and you’re probably on fire (even if you’re scared at the same time) about this idea of working for yourself – or taking the work you’re already doing for yourself to the next level. Yes, your brand is your business name, logo, colors, design, photos, website, and maybe a blog. But a brand also sets the tone and intention for what you choose to write, share, show, and say about your business. It can be the hardest part of branding yourself. So this is what The Braid ECourse helps you do. so you can start using these brand messages on all your "brand places"
We don’t take the cost of this ECourse lightly. What you’re really investing is the time and energy it will take to level-up your brand and business vision. My hope for you is that you will make a hundredfold return on your investment this year. It’s totally doable (and then some), if you do the work. 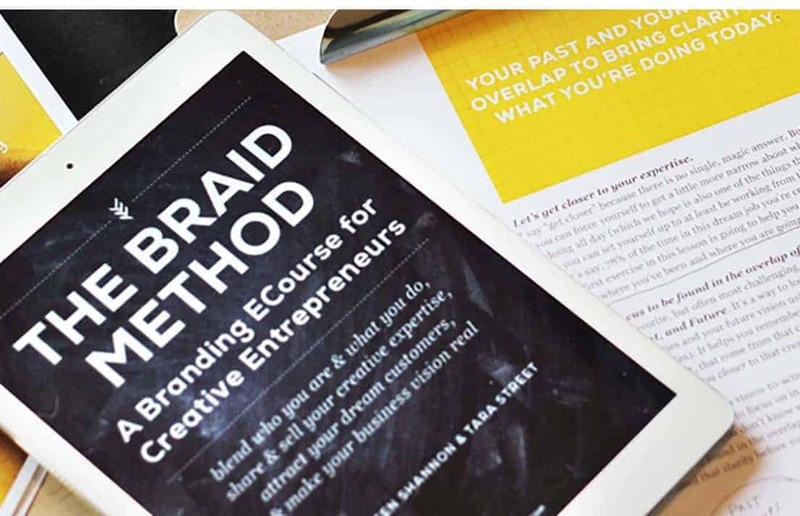 If you’re not quite ready, that’s okay too; The Braid Method ECourse will be here for you when you are.